One year after the report, Charlotte-Mecklenburg Strategies for Affordable Housing, was released, Mecklenburg County approved a policy outlined in the report: strategic use of publicly owned land.  On Tuesday, September 19, 2017, the Mecklenburg Board of County Commissioners approved a policy that prioritizes the “accomplishment of affordable housing whenever disposing of surplus real estate” owned by Mecklenburg County. By adopting this policy, the Board can consider the inclusion of affordable housing whenever selling or leasing surplus County-owned real estate. 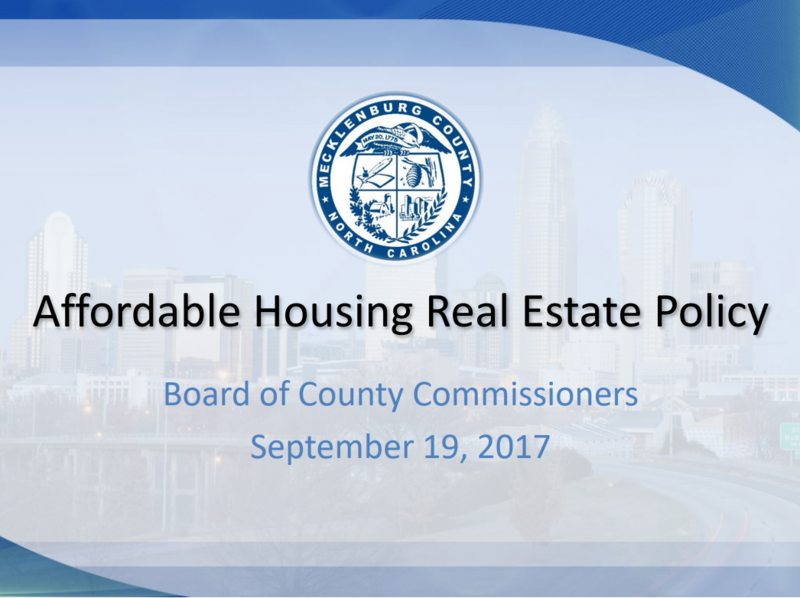 The report, Charlotte-Mecklenburg Strategies for Affordable Housing, was released on September 21, 2016 as part of the Housing Instability & Homelessness Report Series.  Funded by Mecklenburg County Community Support Services, the report was authored by the UNC Charlotte Urban Institute. The report describes 12 affordable housing development strategies that address the affordable housing barriers of financial feasibility and long-term sustainability. Page 34 provides an overview of the strategic use of publicly owned land, which means that lands are donated or sold at a reduced price for affordable housing development. Increasing land prices and other development costs make affordable housing development challenging. “There are restrictions in many communities on giving away or selling public land for less than market value, but there are provisions that can allow for the donation or below-market sale of land if it has a public benefit” (page 35). This strategy can be used in combination with other strategies to improve the financial feasibility of a project. The policy approved by Mecklenburg County on September 19, represents a shift away from a parcel-specific disposition strategy in which the inclusion of affordable housing was not standard practice. Now, Mecklenburg County may choose to use its private-sale authority when surplus real estate suitable for mixed-income residential housing is available to lease or sell to require a prospective buyer to provide a minimum of 10% of units affordable to households earning income at or below 80% of the area median income. Charlotte-Mecklenburg has only 30 available and affordable units per 100 households earning at or below 30% of area median income (National Low Income Housing Coalition, 2017). Closing the gap of affordable housing units in the community requires public and private partners and resources.The approved new County policy can be implemented immediately. The next step for Mecklenburg County is to complete a rubric to score competing proposals.